What was Colorado's Most Searched Term on Google in 2016? What was Colorado’s Most Searched Term on Google in 2016? When people search Google for topics involving Colorado, what do they search for the most? Tourism? Wacky Weed? Education? The answer might shock you, but more than likely, it won't. The site Estately put together a list of the most searched Google terms for each state in the nation. It should come as no surprise Minnesota's most searched term involved its native son, Prince. It is a little disconcerting South Carolina's most searched Google term involved the KKK victory parade. Missouri gets a big "bravo" for making "McDonald's All Day Breakfast" the most searched term for their state. Vermont gets a rousing "fowl!" for their most searched term, "Orlando Bloom Naked." Get a life, Vermont. You could learn a thing or two from the "Show Me State." 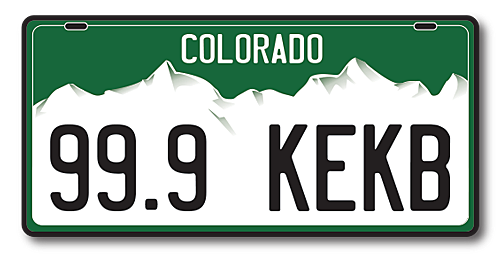 What about Colorado? Most would assume our most searched Google term would revolve around the Ganj. Not quite. Not even close. Colorado's most searched term on Google in 2016 - Super Bowl 50 / Peyton Manning Retirement. It's been said before, no team in the nation has fan devotion like the Denver Broncos. That became clear when Colorado made their QB the most searched term for 2016.